I am a writer and I love to write honest reviews. 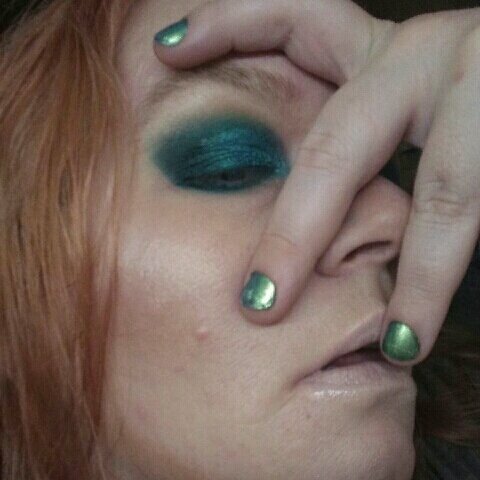 Visit me on Instagram at @nerdlearnsmakeup. 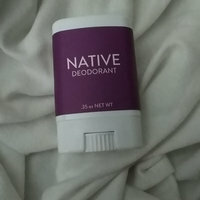 I recently received a sample of the native deodorant in lavender and Rose scent. The fragrance is a strong lavender scent. It reminds me of soap and natural insect repellent. I've tried it on a few occasions. I've noticed that when I'm out and about after using this product that my under arms become noticeably wet within a couple hours. By the end of the day, I don't feel or smell fresh. When using at home it seems to keep me fresher but still not dry. I don't generally have excessive sweat issues, so I feel like the product simply doesn't perform well. This is my absolute favorite body cream. The texture is thick and creamy. It absorbs fast into my skin and doesn't feel heavy. There is no greasy residue. 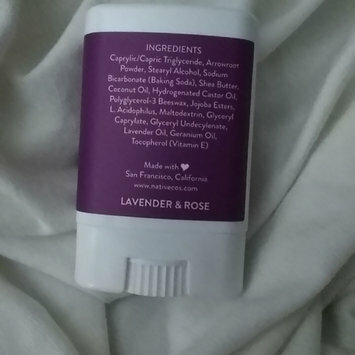 It leaves my skin soft and smelling delicious for hours. I use it after every shower. The fragrance is sweet and reminds me of pineapples and cake mix. 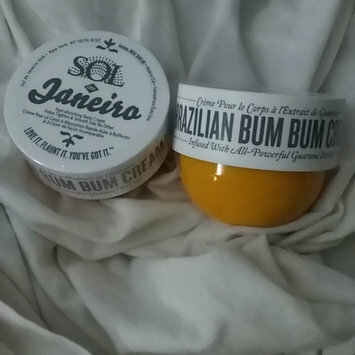 My daughter's and even my boyfriend have also become huge fans of this cream. 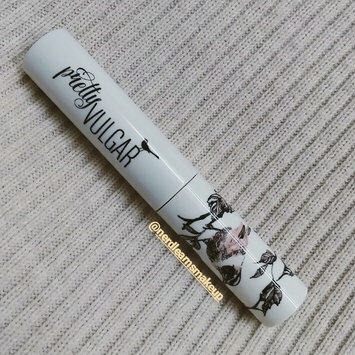 The packaging of this mascara is beautiful and aesthetically pleasing. The quality of this mascara is not much different from any of the countless other mascaras I've used in the past. The price is over $20 for a small tube. I feel like you're paying for a brands name and the price does not reflect the basic level of quality of the product. I wouldn't recommend this for use, but it's great for collectors that would enjoy the lovely packaging. 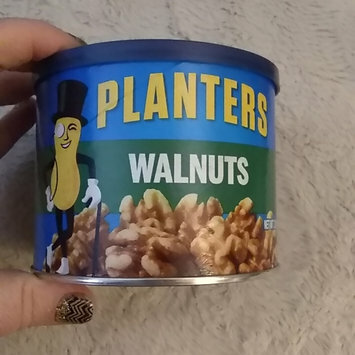 I purchase these at Walmart for about $5. They are just as high quality as nail street or Jamberry at less than half the price. They are easy and super fast to apply and last for weeks. They last so long on my nails that when my nails grow out, I can put glitter or accents near my cuticle for a fresh look and wear them for 3+ weeks. Walmart also carries many different styles. I highly recommend these. 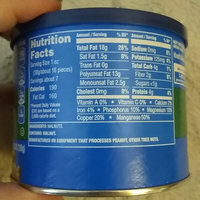 I love that the ingredients on this can of walnuts is simply walnuts. No extras. 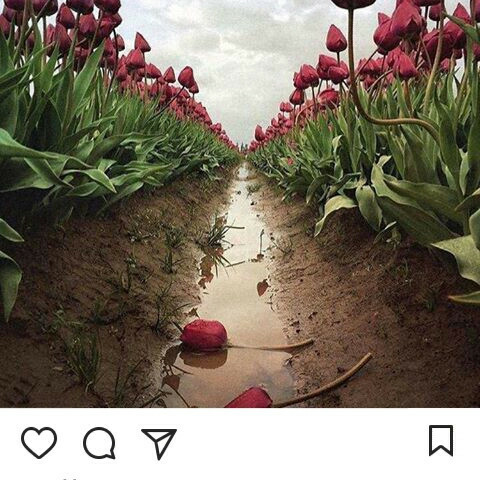 They taste fresh and delicious. The container is packed to the brim. It's definitely worth the price. This body wash contains no sulphates, is paraben-free made with 100% cold-pressed oil. The texture is thick and smooth. I applied this using my hands. A small pea-sized amount covered most of my body in a nice rich lather. The fragrance is lightly scented apricot. I love the way it feels on my skin in the shower. After rinsing, my body felt like I had just soaked in a bath of baby oil. It left my skin feeling soft and smooth. I have extremely dry skin, especially in winter and I highly recommend this to anyone with dry skin because of how moisturized it left my skin. With only 10 shades, I wasn't expecting such a perfect match to my skin tone. When applied, it goes on pretty thick and feels dry. It covers blemishes well when used with foundation. It cannot be used without foundation because it doesn't blend, it disappears. This facial scrub is so unique. While my face is dry, I applied it to my skin using my fingers. Then I wet my hand and added water to the mixture, little by little, while massaging in circles. I could really feel the salt as it sloughed off my dead skin. The scrubbing salts begin to dissolve and the mixture tranforms into a soothing cream. Then, I continued to massage the cream on my face. The fragrance reminds me of sweet pineapples mixed with honey. It's a delicious scent. It rinses off easily. After using this facial scrub, my skin felt clean but not stripped or dried out, very soft, smooth, bright and plumped. I have already used this a few times because I love it. It's paraben free and cruelty-free. This is by far my favorite mozzarella string cheese. It doesn't have a waxy texture. Its soft and flavorful.